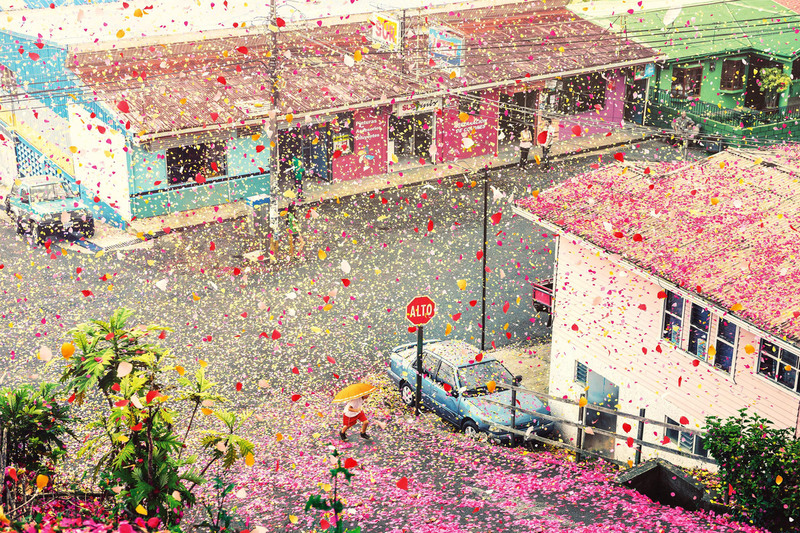 A Volcano of Beautiful Flower Petals Explodes in Small Costa Rican Town! 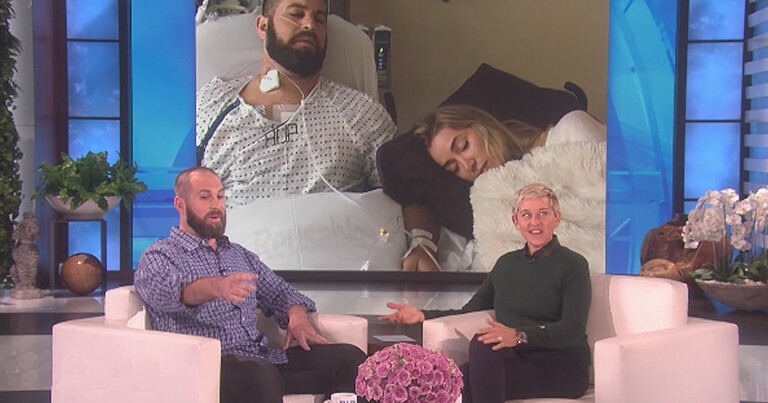 What if the next time it rained, flowered petals poured down from heaven instead of wet droplets? 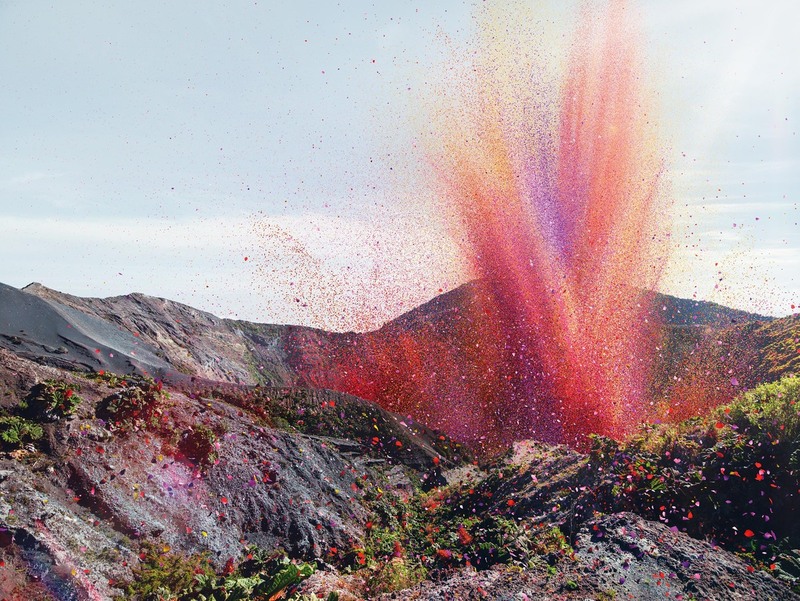 Or instead of hot lava, volcanoes erupted with the fragrant petals of roses and lilies? If such a delight were to ever happen, little corners in the world would look a lot like this small town Central America. 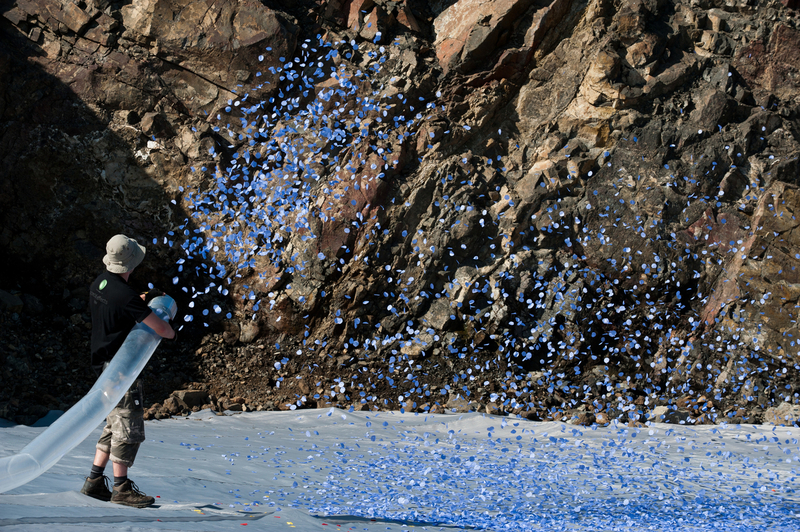 It was covered in 8 million flower petals. 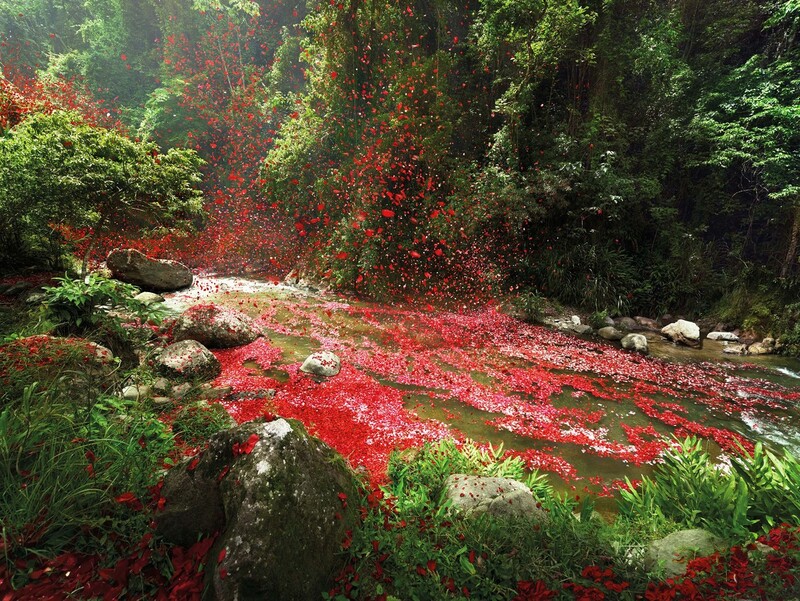 This volcanic eruption of flower petals in Costa Rica was staged as apart of a Sony advertising campaign. 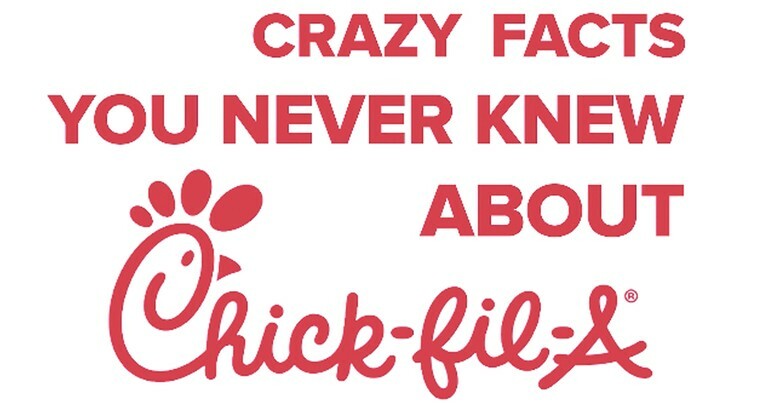 But that didn’t take away its beauty. 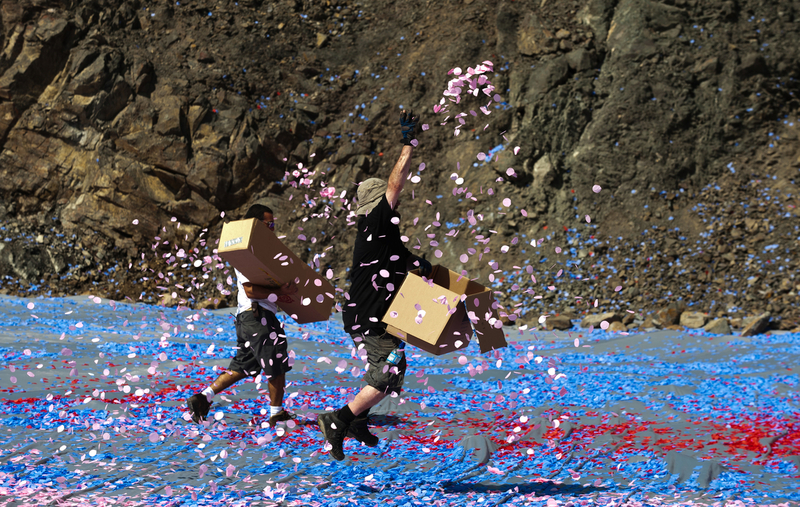 The local residents pitched in to help the video team collect the most colorful flower petals that they could find in the entire region. 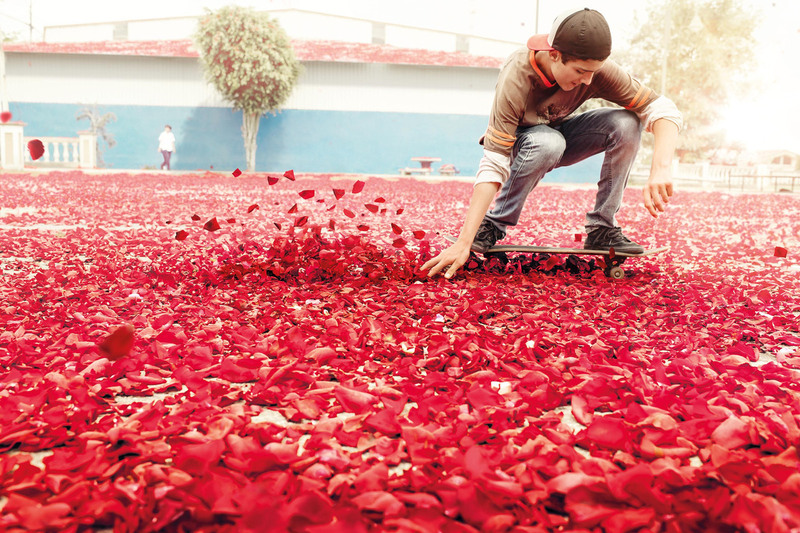 It took them two weeks and the petals totaled 3.5 tons! That was surely a fun and delightful task. 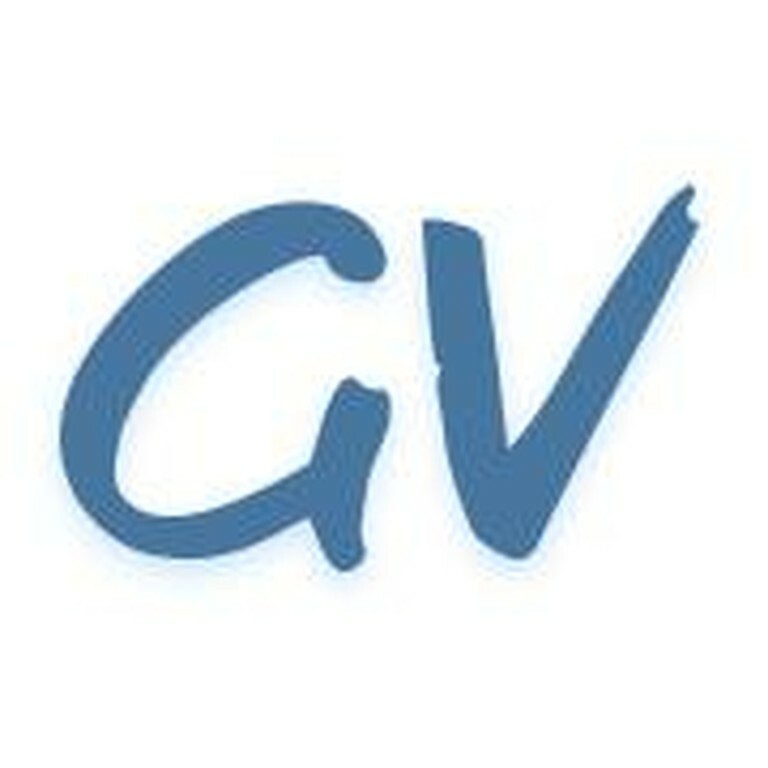 It is a good thing that God has plenished the earth with so many resources; God’s creations are bountiful and beautiful! 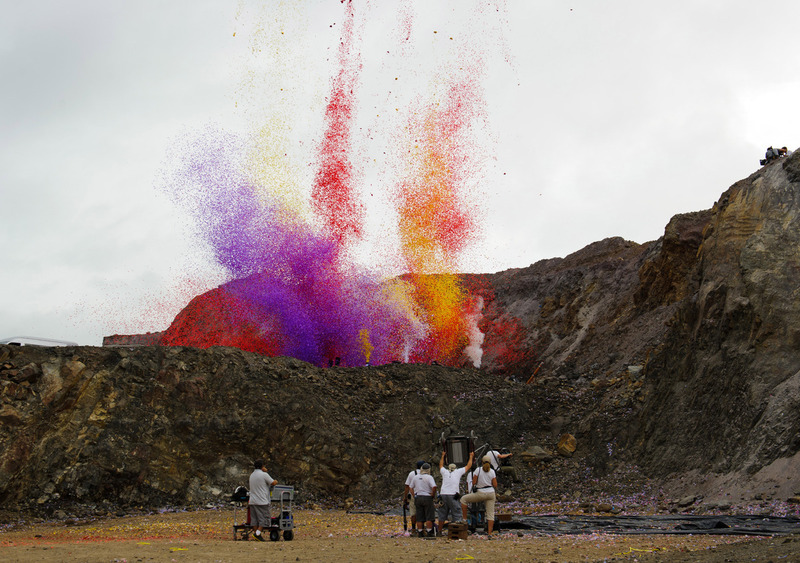 Photographer Nick Meek to captured the colorful explosion.